Welcome to Laguna Beach! 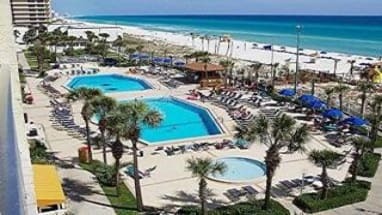 Laguna Beach in Panama City Beach, Florida is a small beach town near all the attractions of Panama City Beach, yet still secluded enough to provide the perfect mix of relaxation and adventure to your vacation. 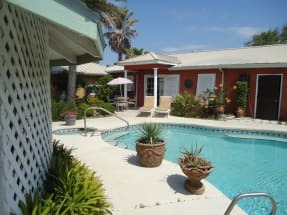 The area offers all the amenities you would hope for on your beach vacation along with many attractions. When it comes to dining, Laguna Beach provides several delicious options such as the famous Thomas Donut & Snack Shop along with Pho Pier 77’s beach front restaurant. Enjoy a day of bike riding at St. Andrews State Park just up the road or add to the excitement by touring Cobra Adventure Park or going scuba diving with Red Alert Diving. Shopping is abundant in Panama City Beach as well. Just a short drive down the beach sits Pier Park which is loaded with shops that are sure to fill your beach shopping needs. Laguna Beach in PCB truly is a great place to spend your next adventure. Start planning your stay with one of the owners listed on ECBYO. Booking direct with the owner will assure you are paying the best price for your next vacation. 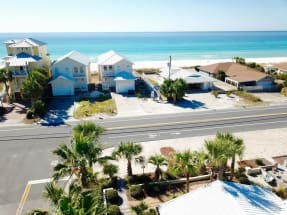 We hope you enjoy your stay at Laguna Beach in Panama City Beach, FL.